The rains arrived yesterday and washed and groomed the streets. It watered plants, sea grass and thirsty annuals. 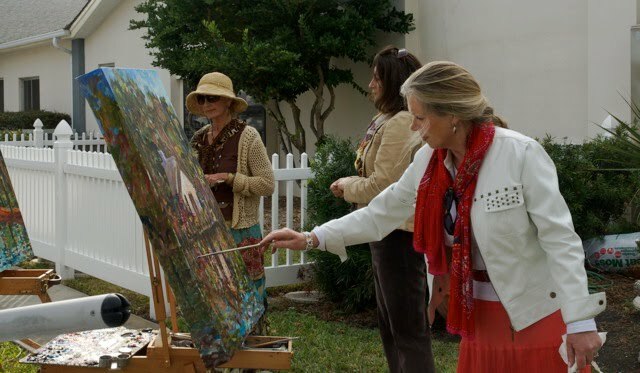 Plein Aire painting is very much on our minds and masterpieces are being created daily. Bespoke, or in other words, commissioned paintings are taking much of our time. A commissioned painting allows the owner to have a one of a kind, unique piece of art. Original art brings energy and life to a home, just like fresh flowers. Sadly silk flowers, prints and gicleees lack this energy. An art collection can start in a small way. We recommend one original piece to start and then collect and add as ones budget allows. 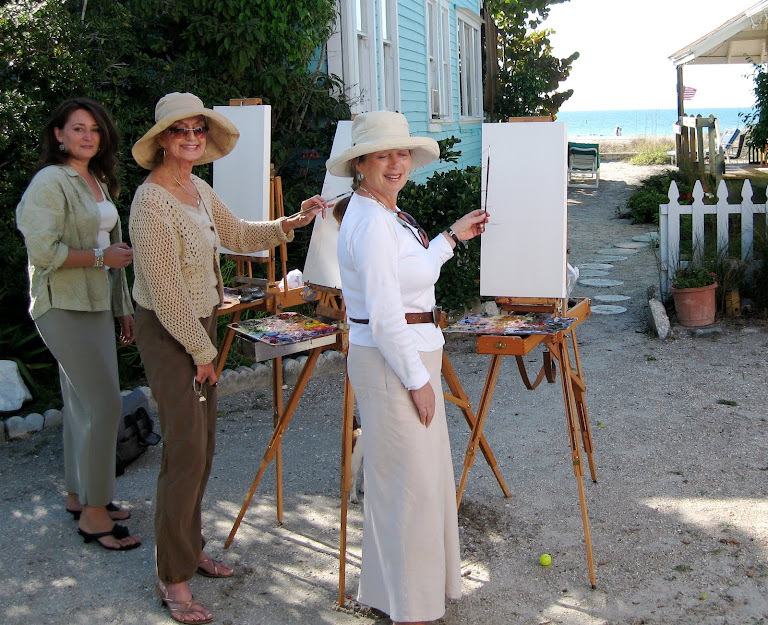 The Plein Aire Cottage Artists will be delighted to consult in the planning and hanging of artwork.